In November of 1963, the C.I.A. 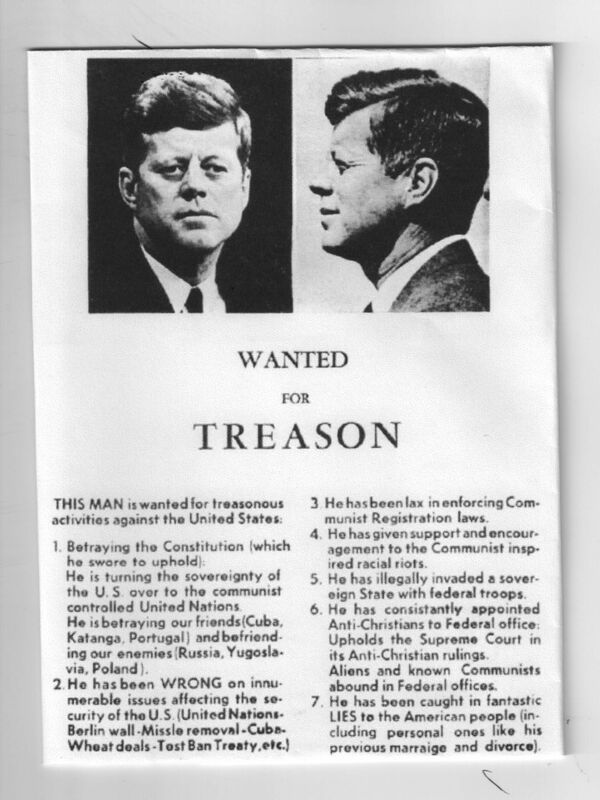 circulated a flyer all over Dallas, Texas in advance of the assassination of President John F. Kennedy’s. It’s quite likely that fired CIA Director Allen Dulles was directly responsible for that smear campaign. He was very experienced in the toppling of governments around the world which his tenure at the CIA was well-known known for. More details about this treasonous scheme can be found at the link below. 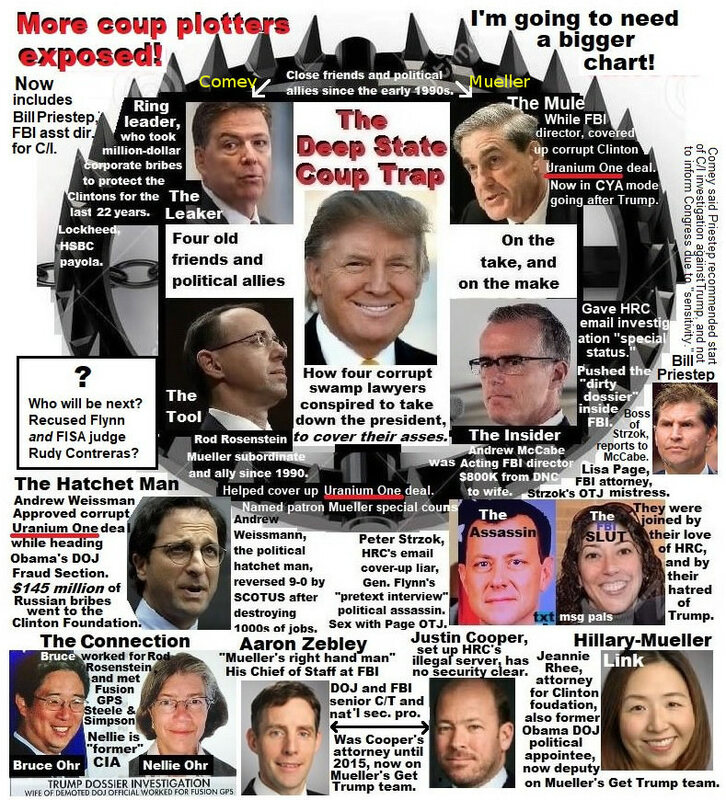 This article (Deep State’s Intensifying Coup Against Trump, Traitors Boldly Expose Themselves) was originally created and published by State of the Nation and is printed here under “Fair Use” (see disclaimer below) with attribution State of the Nation.